Are you an owner of a small business looking for accountants in Kingston? Are your finances becoming difficult to manage? Well then, you have come to the right place. Miranda Management and Accountancy Services Ltd are an accountant serving Kingston and the surrounding area. 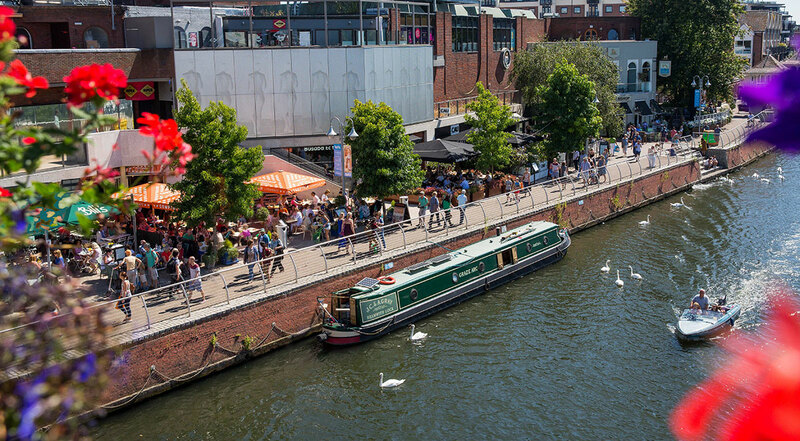 With offices in Uxbridge and Richmond, we’re a business who’s serious in helping out small and local businesses in Kingston. Finding a reliable and trustworthy auditor in Kingston can be difficult. After all you’re asking a stranger to deal with your business taxes, payrolls and even personal taxes. So at Miranda Management and Accountancy Services Ltd we guarantee you a completely customised service provided by a friendly team of experts. We have been in the field of accounting for many years. Our main focus as an accountant is making sure the financial side of your business runs smoothly and doesn’t disrupt business. We at Miranda Management and Accountancy Services Ltd is completely devoted to its clients. And we believe that our job is only done when you feel relaxed and unworried about your businesses finances. Being a small, tight knit group of accountants, we completely understand what it takes to run a small company. After years of working with many small businesses in Kingston, we have had the pleasure to make many lives easier. There isn’t an issue or a document in relation to business and personal finances that we haven’t seen and encountered, so no job for us is too big or too small. You can contact us today by calling our number or visiting our office, if you prefer the personal touch. We always make sure to get to know our clients first. And we make sure they are satisfied with the services we provide, before any payment is made. We appreciate you considering Miranda Management and Accountancy Services Ltd to work for you and we hope to hear from you very soon. Your friendly neighborhood accountants in Kingston.